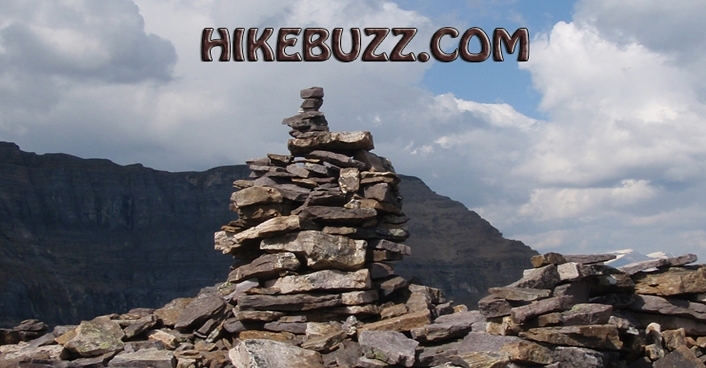 I thought it'd be fun to add the list of the 11,000+ of the Canadian Rockies.This is a list of 54 peaks. I don;'t think there are too many people that have done them all. Woulnd't it be amazing to be able to do these in one's lifetime!!!!! !